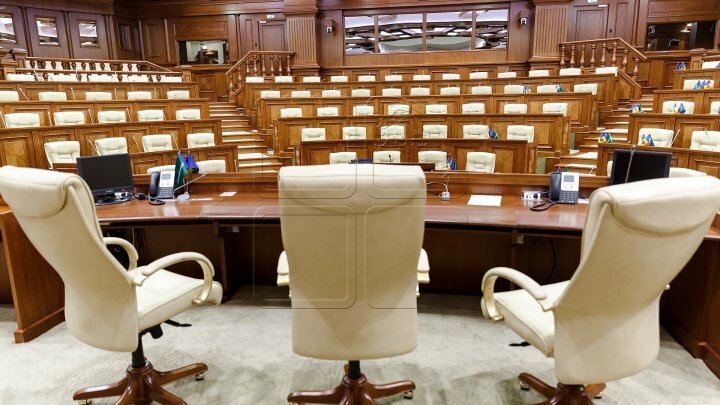 The Parliament of the Republic of Moldova is organizing the day of open doors tomorrow. The event is dedicated to the International Day of Democracy, marked on 15 September. From 13:00, guided tours will take place in the Parliament building. Entry will be allowed on the basis of an identity document, half an hour before, with prior registration. Visitors will be able to see the exhibition of institutions reporting to Parliament, learn about the work of public institutions and how they can participate in decision-making. For the first time, a play area for children will be set up in Parliament. Here, small visitors will draw, make a puzzle, and participate in winning prizes. All those interested will learn how to correctly write a petition and leave messages to Members. According to a press release released this week, Parliament's Territorial Information Offices, residing in Orhei and Leova, have organized workshops to discuss how people are involved in the decision-making process.